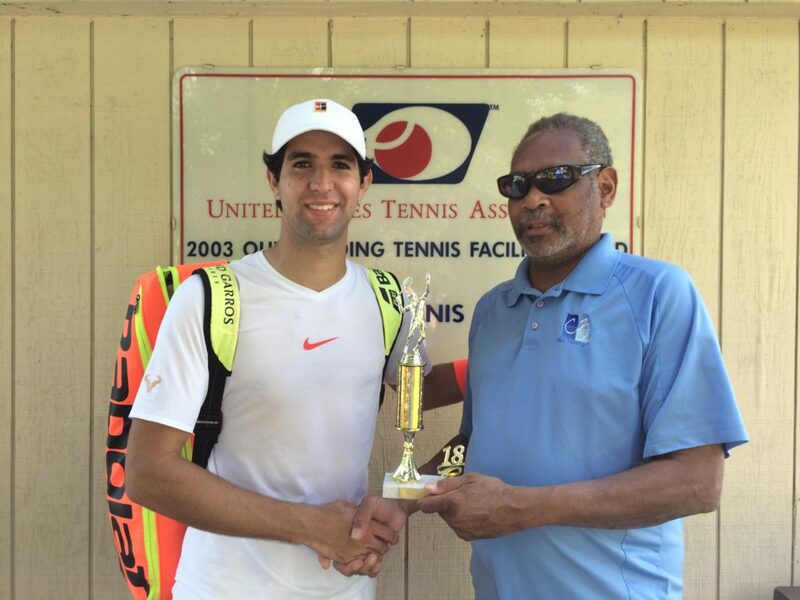 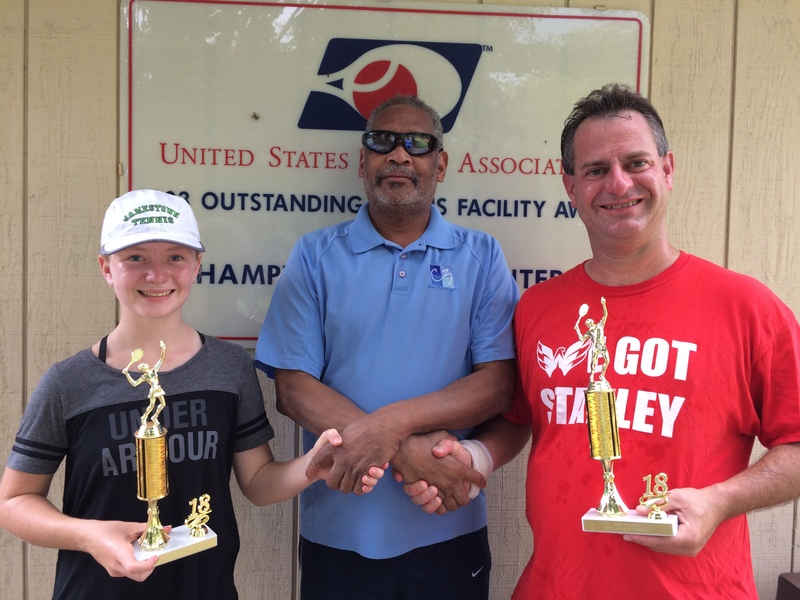 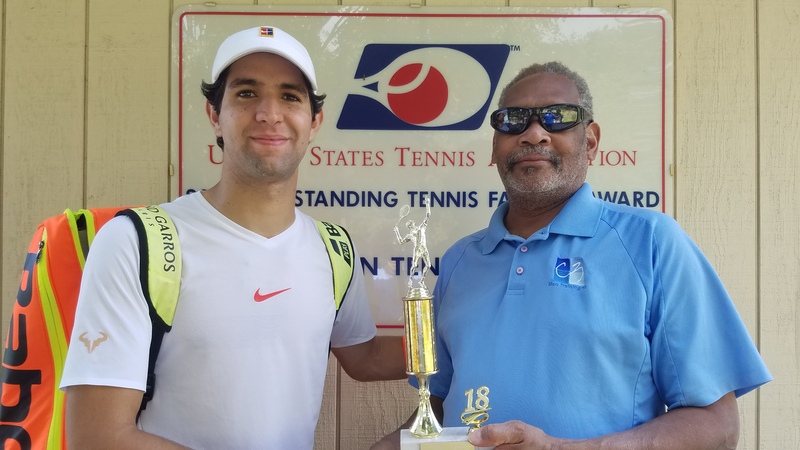 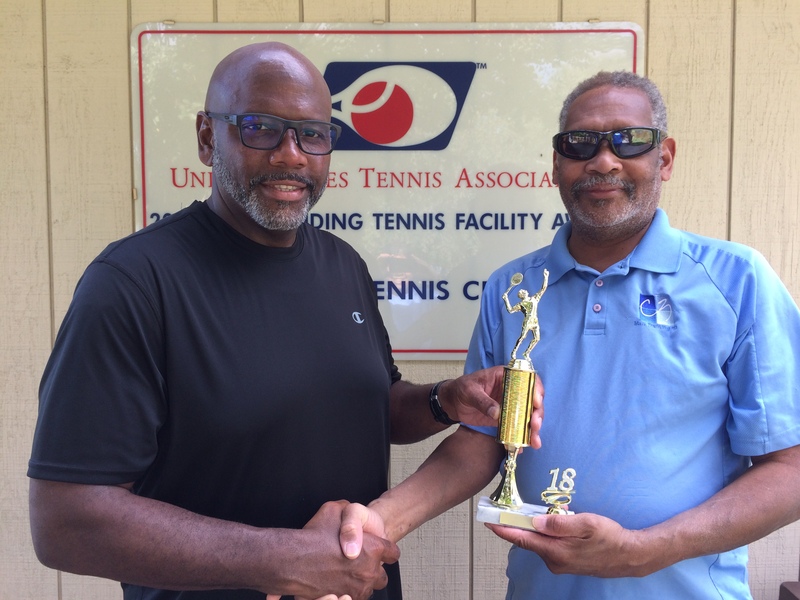 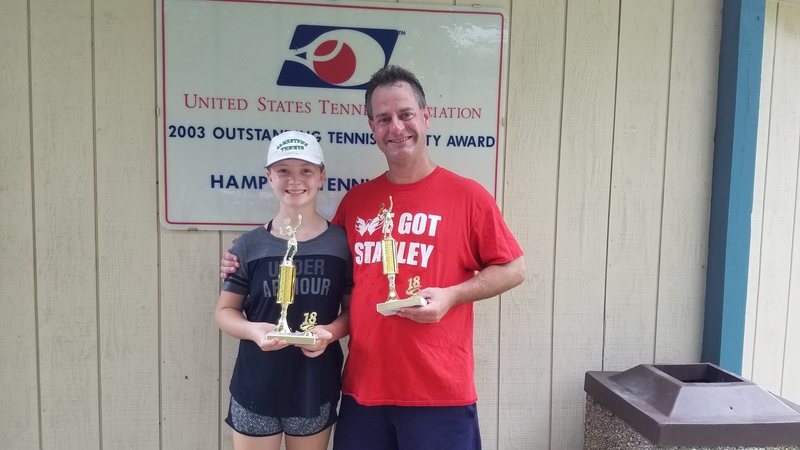 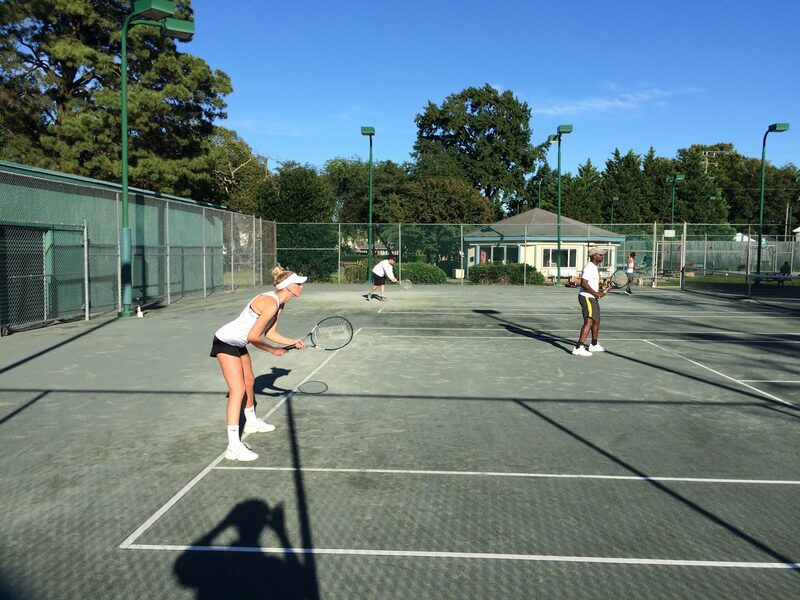 The tournament was held September 29-30 at Hampton Tennis Center after being postponed due to rain. 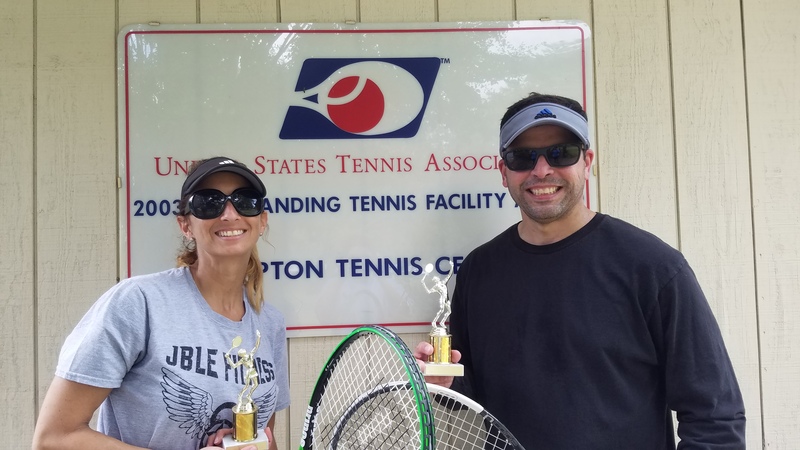 There were two divisions of men's singles with seven players at the 3.5 level, three at the 4.0 level and one of mixed doubles (four teams). 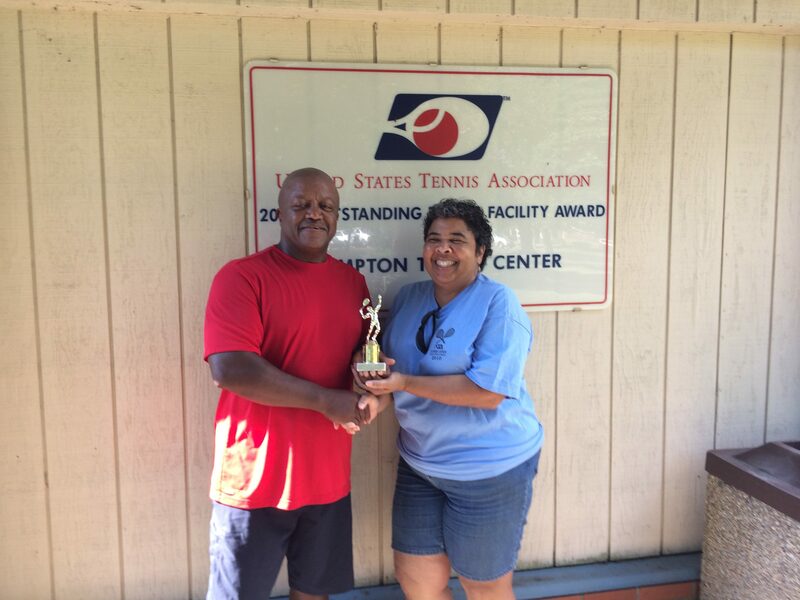 All players received T-shirts; trophies were presented to winners, finalists, runner-ups and consolation winners. 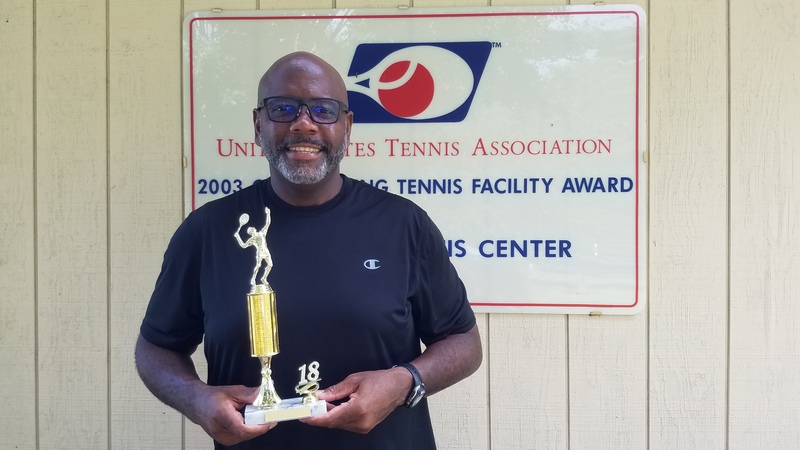 The 2019 tournament has not been scheduled yet.